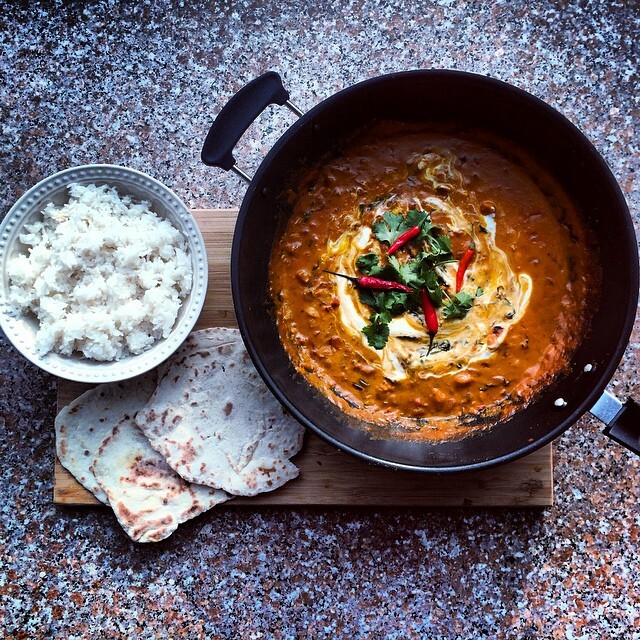 Recipes for a Week of Meals: Homemade Naan! There is nothing quite like fresh, warm, homemade naan. Although it may look daunting, naan dough is a very simple recipe to master. This version of Quick Naan from @playfulcooking has no yeast or proofing to fuss over, and the addition of yogurt guarantees a soft, pillowy result. You cook the bread on the stove top (I like to use a well-seasoned cast-iron skillet) and little ones will like to watch (from a safe distance, of course) it magically puff up while it cooks. What we love most about naan is you can use it in so many different ways, so make a double batch and freeze one between layers of wax paper in a freezer-safe baggie. 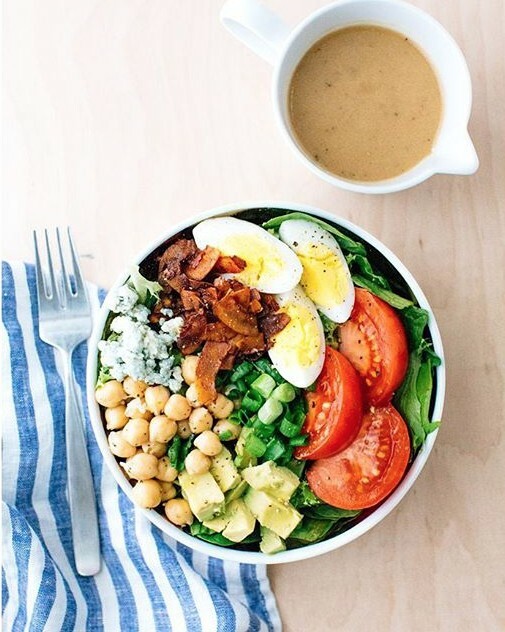 We love this vegetarian twist on the classic Cobb Salad recipe by @acouplecooks. The recipe for coconut bacon will quickly become a new favorite. You can use it in BLTs, on top of Soup, and even in Potato Waffles! 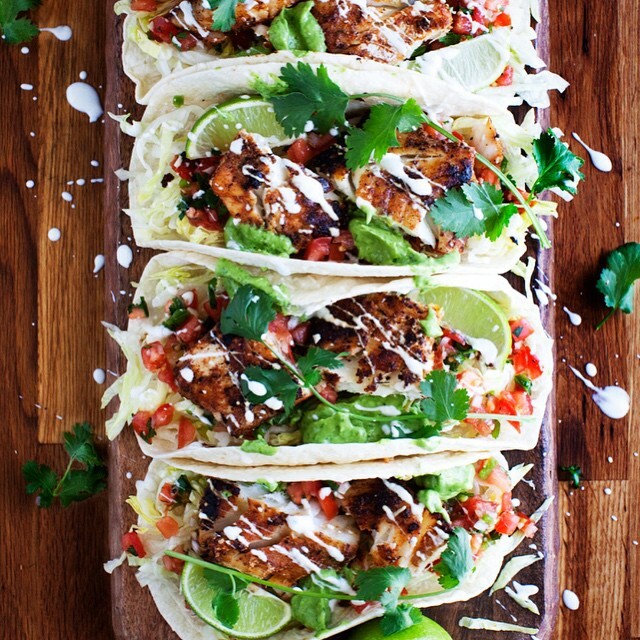 Cajun Fish Tacos with all the fixin's by @curiousnut. Besides the amazing taste, these tacos come together in less than 30 minutes; plan on them becoming a favorite new weeknight staple! 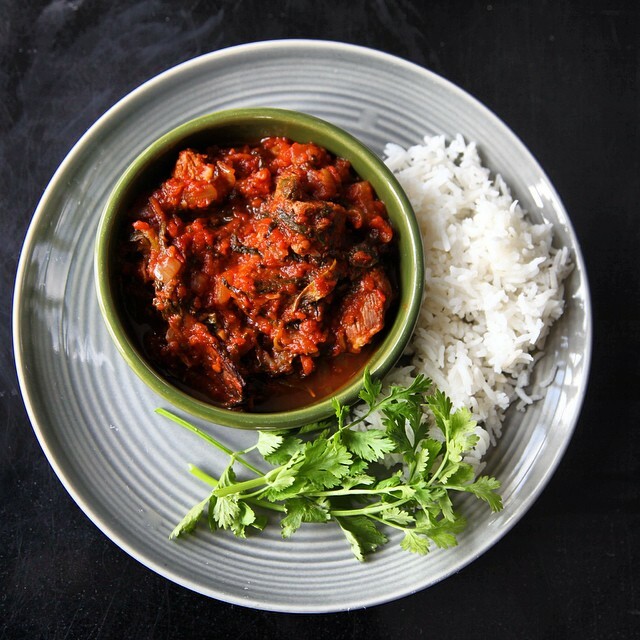 Use any white fish that is readily available to you. 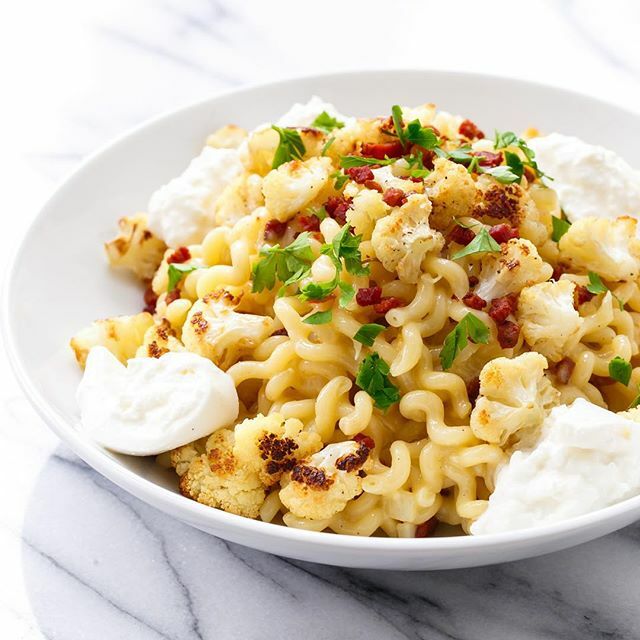 An easy task when Cauliflower Carbonara by @lovenandoliveoil is on the menu. Don't be intimidated by the sauce here, tempering the egg yolks is really quite easy, and the resulting sauce will be creamy and decadent. The trick is to make sure there isn't a vast temperature difference between the yolks and the pasta water, so make sure you bring your eggs all the way to room temperature before attempting this technique. It's Thursday night, and you need dinner, fast! 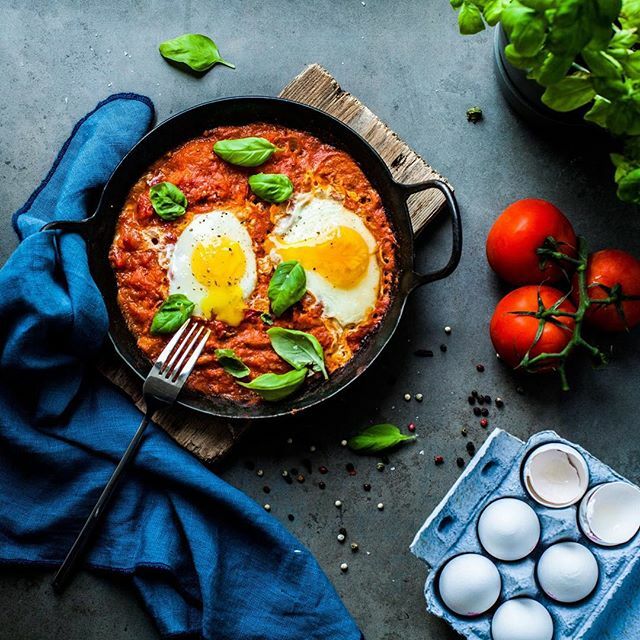 Grab some eggs and throw together a spicy shakshuka like this Cumin-Spiced one by @lumadeline. Add some fresh bread for a flavorful (yet simple) meal. 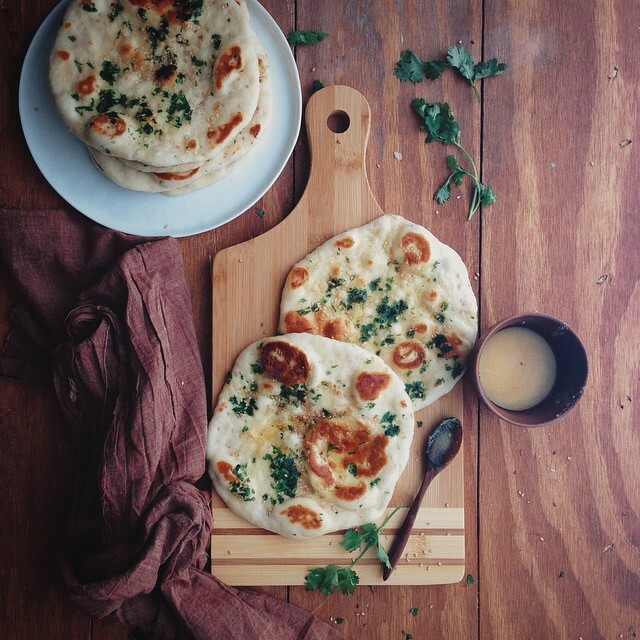 Remember that beautiful homemade naan you made on Sunday? Defrost one (or two!) 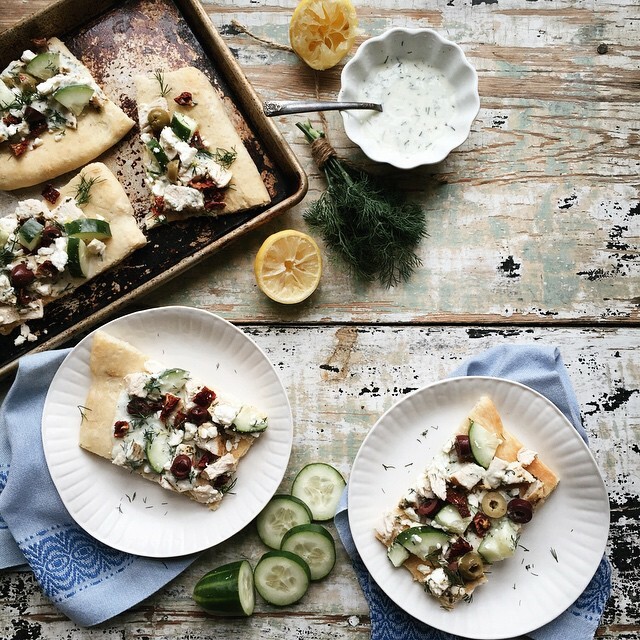 for each family member and make these Greek Chicken Pizzas by @scgirlcooks. If olives are a tough sell with your kids, just set out bowls of pizza sauce, shredded cheese and fun toppings and let them DIY their own pie. It wouldn't be the holiday season without some festive libations. 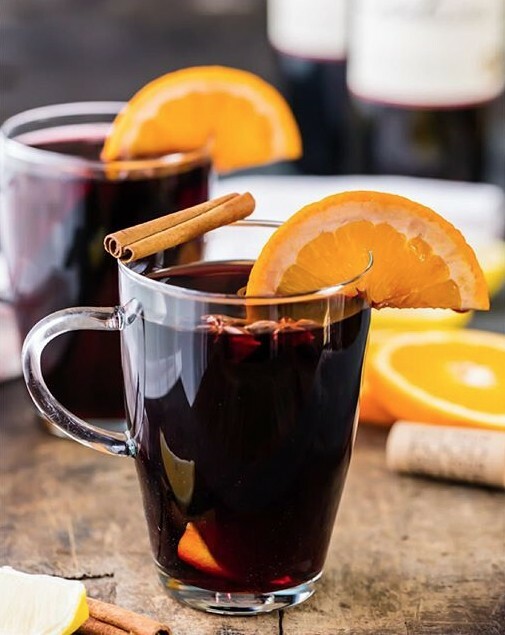 We like this Holiday Spiced Mulled Wine by @thecookierookie, because it works well for a crowd. If you prefer a chilled beverage, follow the recipe, let it cool, then chill in the fridge overnight for your own version of Christmas Sangria. 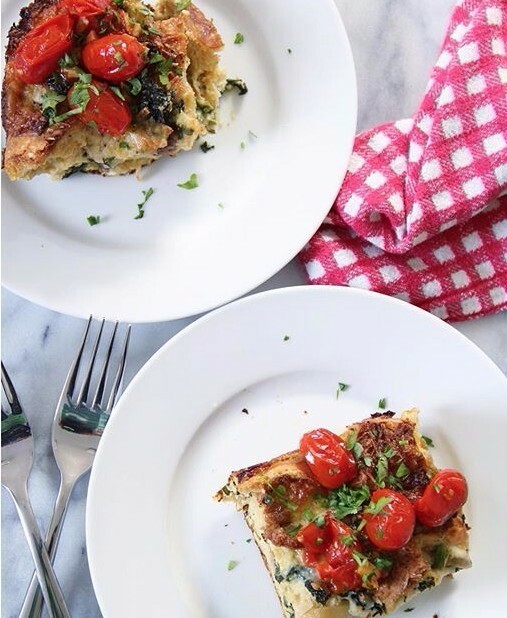 Whether you're hosting a holiday brunch next weekend or are looking to get ahead on Christmas morning we've got lots of recipes for festive breakfast and brunch options. The best part? 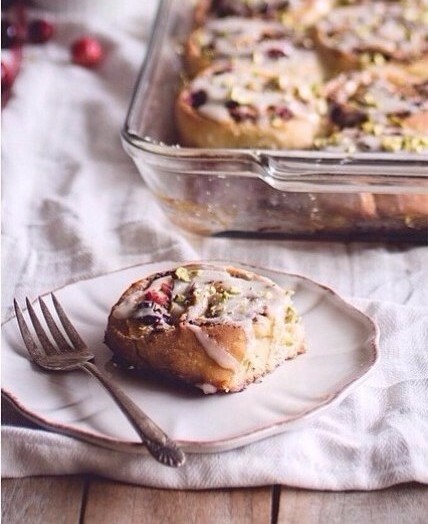 Most are make ahead; just pop them in the oven when you're ready to eat!